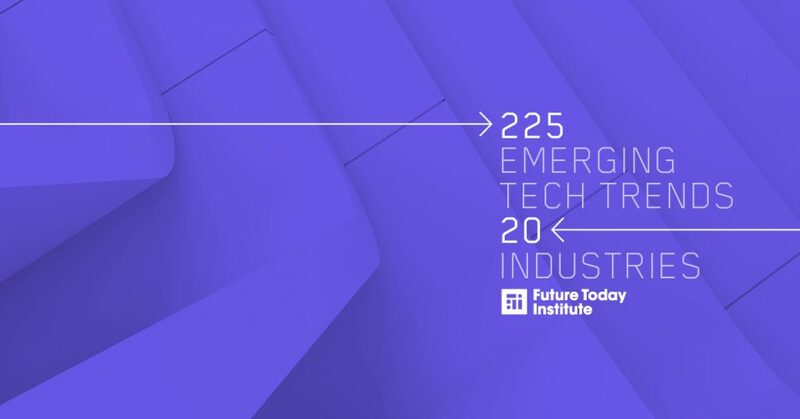 The Future Today Institute's 11th annual Tech Trends report identifies 225 tantalizing advancements in emerging technologies--artificial intelligence, biotech, autonomous robots, green energy, smart farms, and space travel--that will begin to enter the mainstream and fundamentally disrupt business, geopolitics and everyday life around the world. Our annual report has garnered more than 6 million cumulative views, and this edition is our largest to date. 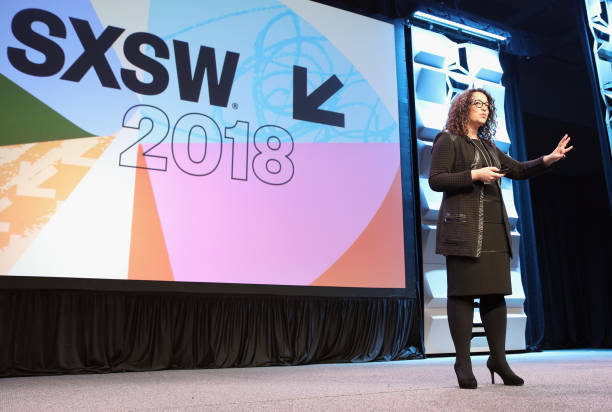 Download our full 2018 Emerging Tech Trends Report. You'll be redirected to WeTransfer, where you can download the file. Note: the file size is 28MB. If the above link is temporarily down due to heavy traffic, try this mirror link.